AllThingsDigitalMarketing Blog: Happy 32nd Martin Luther King Jr. Day America! (Jan 15th) ♦ ♦ ♦ What's Google's Doodle this year? Happy 32nd Martin Luther King Jr. Day America! (Jan 15th) ♦ ♦ ♦ What's Google's Doodle this year? 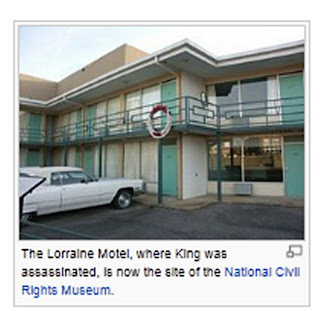 This post has been updated from previous MLK day blogs from AllThingsDigitalMarketing.com blog. Sometimes, the Google doodle will be from the previous yer. Happy MLK Jr. Day America! There are so many activities and volunteers throughout the U.S.A. are embracing the spirit by giving their time to all sorts of activities. Also, happy birthday to our former First Lady, Michelle Obama who will turn 54 on Tuesday, January 17th. Google is also celebrating Martin Luther King Day with a Google Doodle (see photo left). 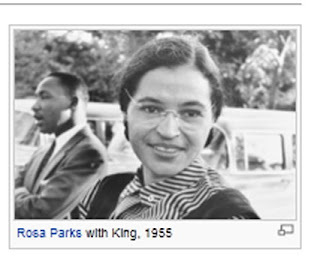 Image below, screen capture of Google doodle to celebrate MLK Jr. Day's 30th in 2016. Martin Luther King, Jr. Day is observed on the third Monday of January each year, around the time of Dr. King's birthday on January 15th. It's always extra special when the actual holiday (Monday) is his birthday. It is a federal holiday and all public schools, post offices, and government buildings will be closed. 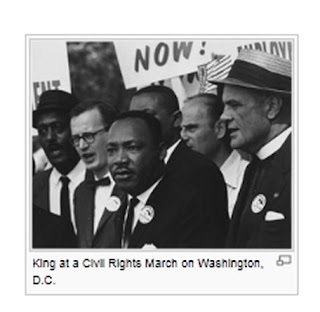 MLK Jr. Day was first officially observed nationwide in 1986. There are many things to do to celebrate Martin Luther King Jr. day.